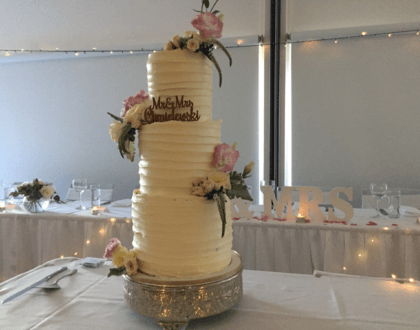 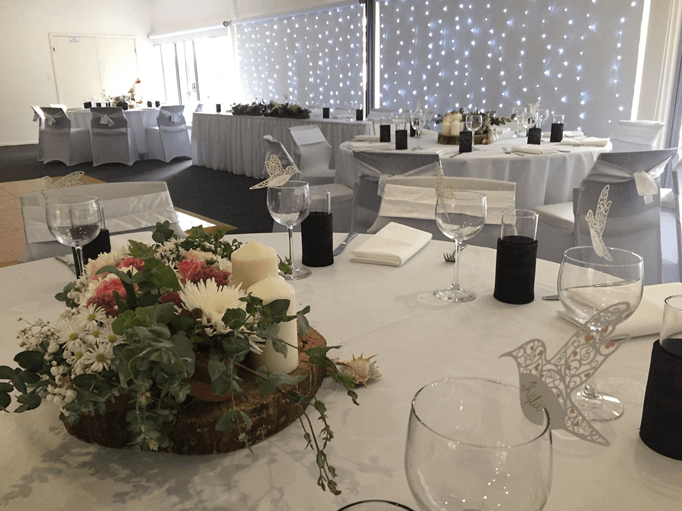 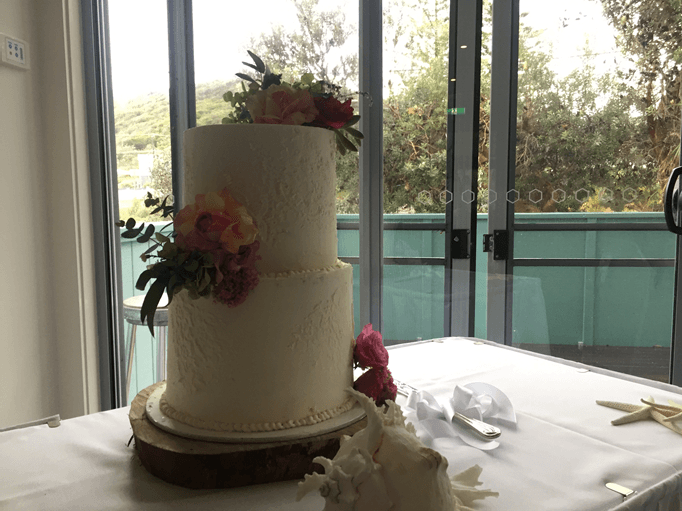 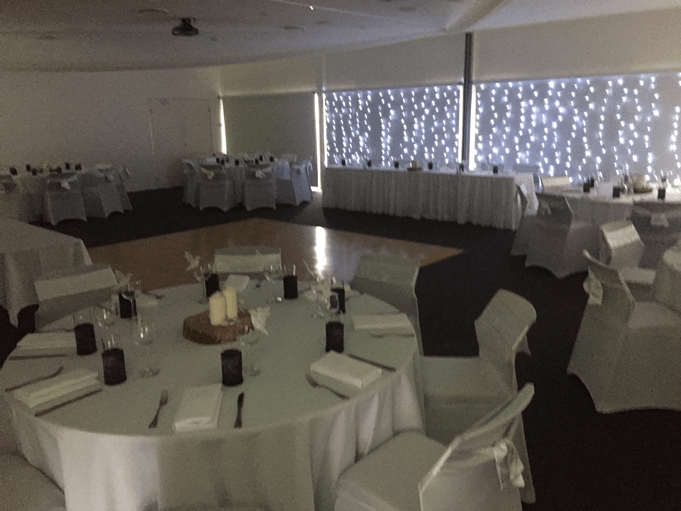 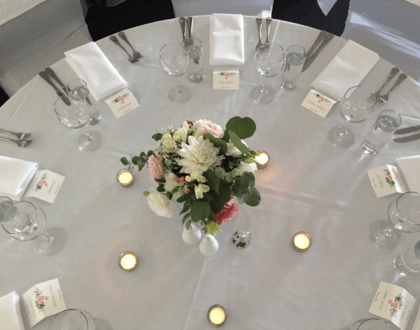 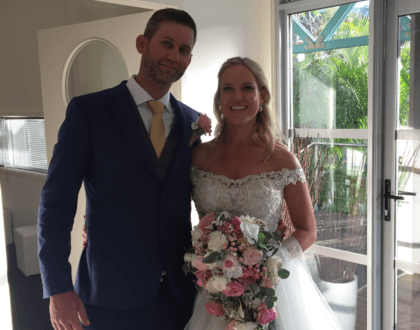 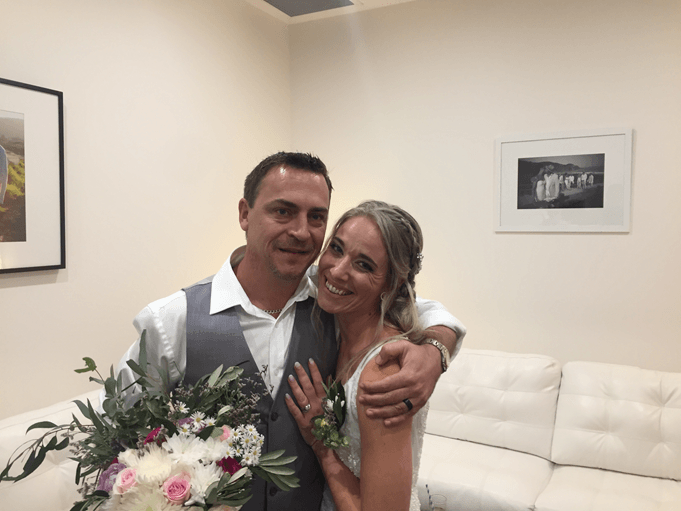 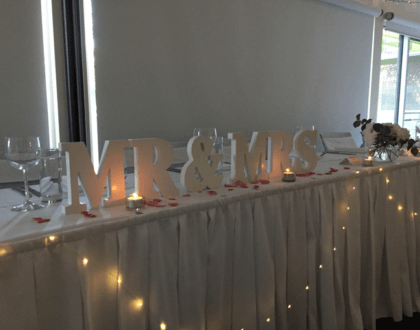 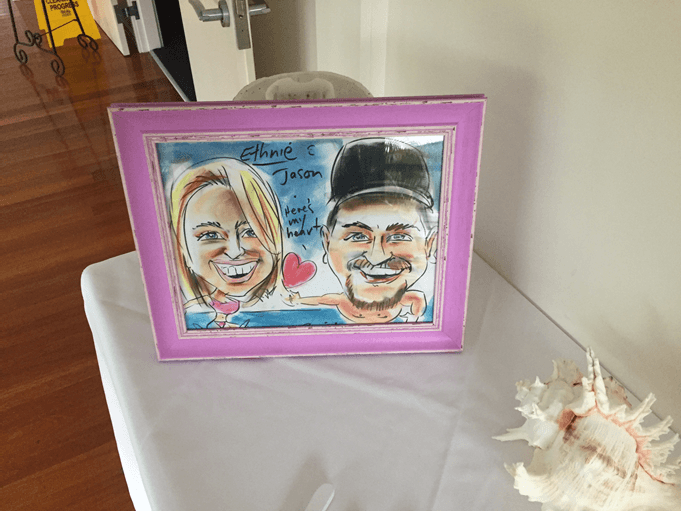 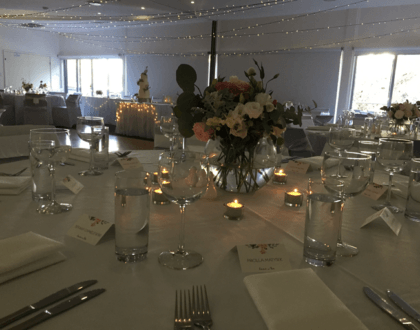 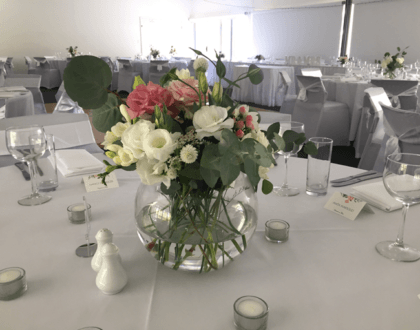 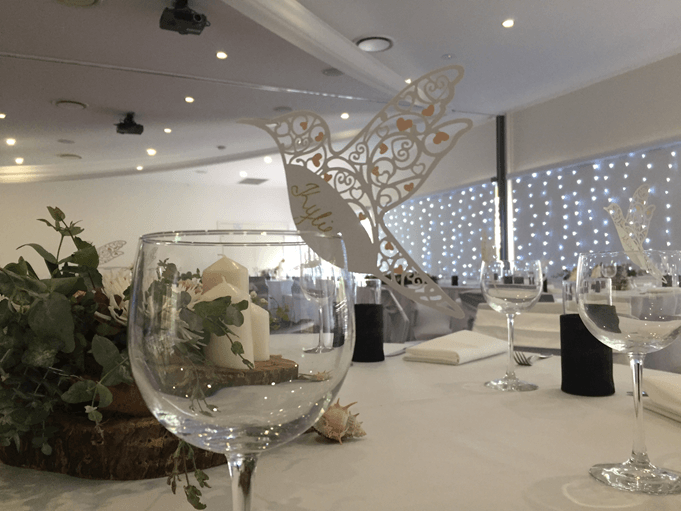 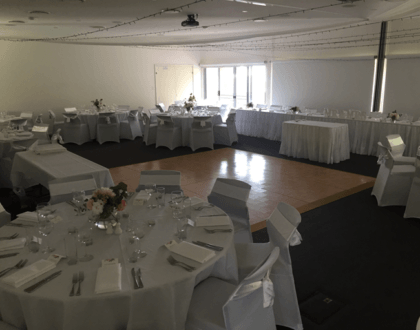 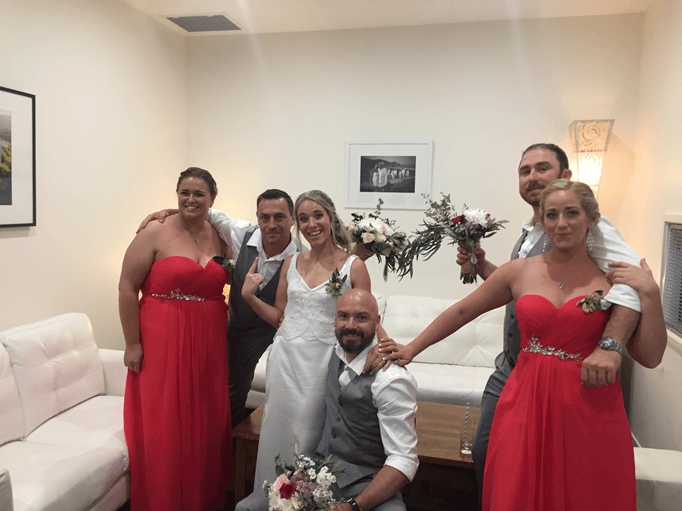 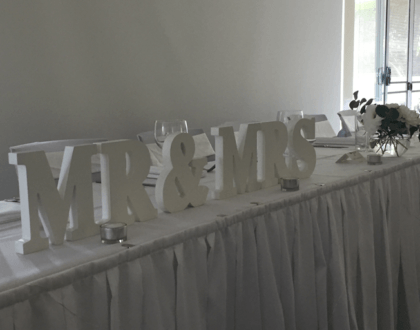 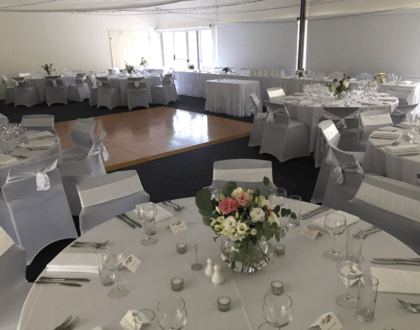 Eth & Jason were married at Pacific Palms in March 2019. 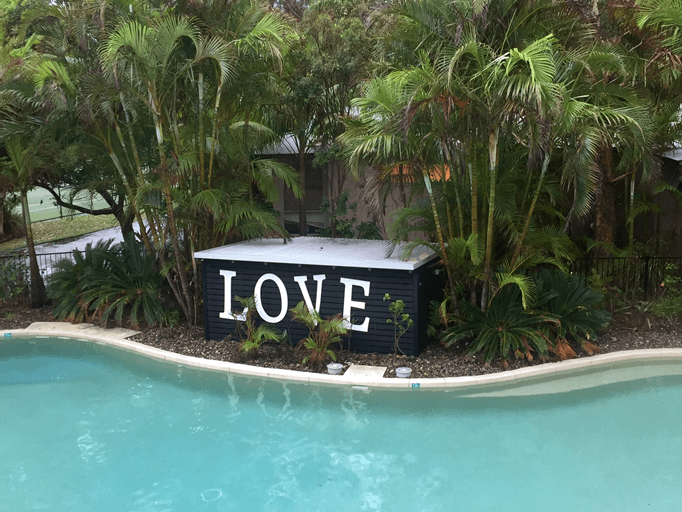 Remember the Beach Holidays you had as a kid? 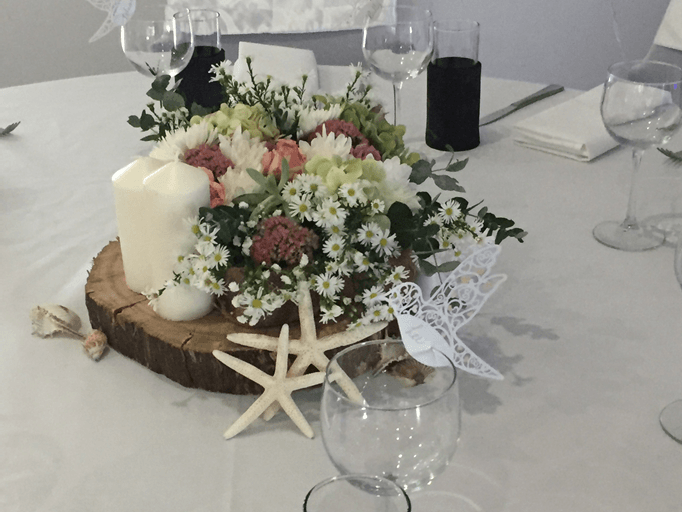 Down on the sand with your bucket and spade, carefree days exploring, making new friends…… Well the traditional Beach Holiday is still alive here at Mobys, great place to get away from it all, destress, unwind and relax….hope to see you soon Be very interested to hear your feedback on all this..
© 2016 MOBYS BEACHSIDE RETREAT.